FULL PALLET DEAL 48 BAGS - Ultra Level It Renovate Semi Rapid Smoothing Underlayment 20kg is a single part, fibre reinforced smoothing underlayment. 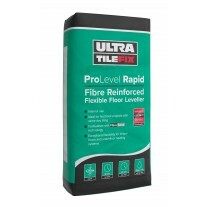 The product’s unique formulation consists of a powered blend of cements, graded fillers and additives. 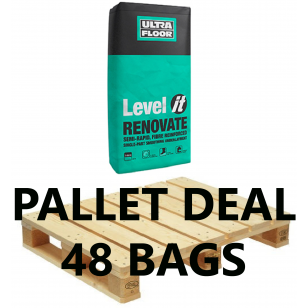 Ultra Level IT Renovate is suitable for the refurbishment of existing floors to depths between 3-40mm. 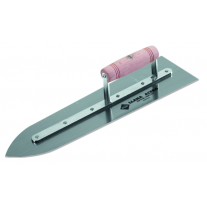 The product is suitable for use on both commercial and domestic applications. 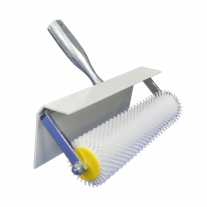 It has excellent flow properties making it ideal for a wide range of flooring substrates.